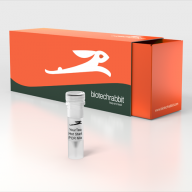 biotechrabbit Hot-start PCR products include highly purified YourTaq™ Hot Start DNA Polymerase which is optimized for high yield of amplification of 0.1–3 kb DNA targets, even from low copy number. 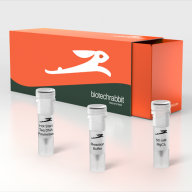 The enzyme shows excellent PCR specificity and sensitivity for a broad range of amplicons. YourTaq Polymerase is resistant to PCR inhibitors, such as blood (up to 20%), Ethanol or humic acid enabling PCR amplification from DNA templates with carry-over of PCR-inhibitors. 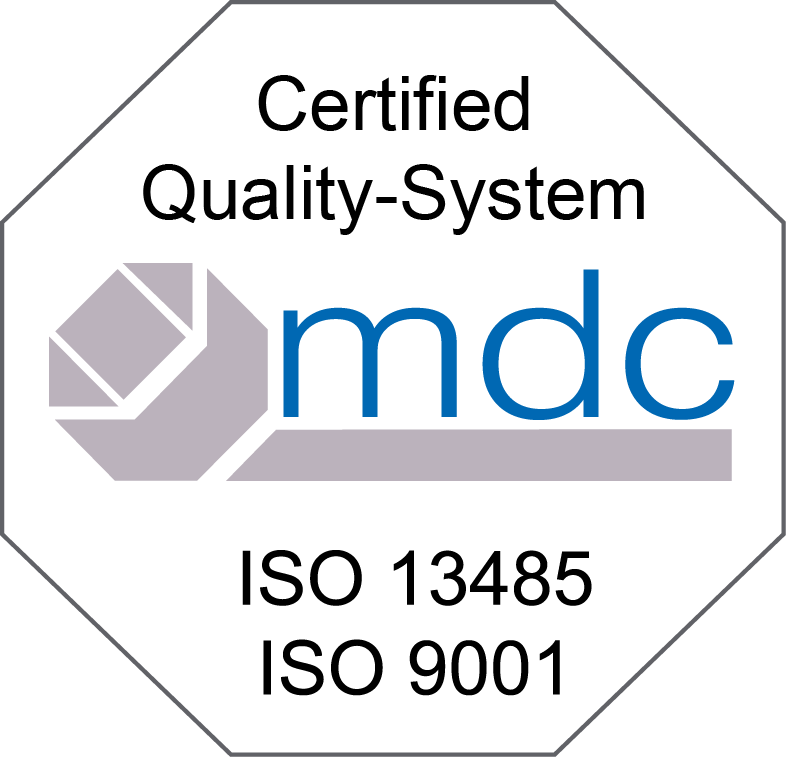 PCR mixes combine YourTaq, optimized buffer and high-quality dNTPs for the most demanding PCR applications. 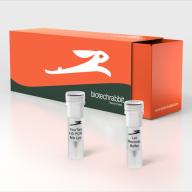 In addition, the enzyme is suitable for amplification of GC-rich templates (up to 70%) by using 5× PCR Enhancer.